I can't deny that dandruff is still one of my problem. I don't know, sometimes I have it and other times I don't. There must be something wrong going on. And since I knew about this scalp relief spray, it was indeed my itchy scalp savior. 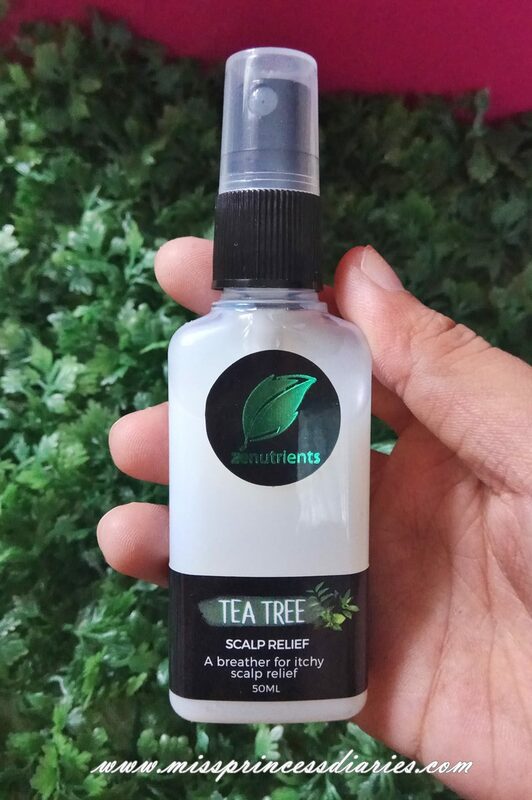 For those who has existing dandruff too, this might be of really great help. Highly recommended! 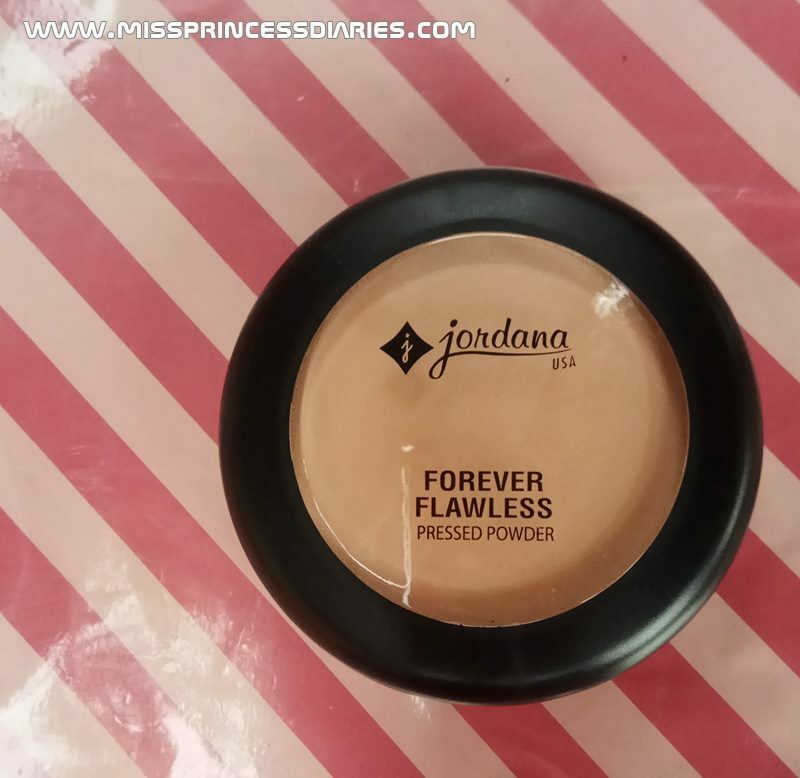 This is the current pressed powder that I used. This is a U.S brand, but that was made in China. Before I finally ran out of it and hit the entire pan, I would like to make my review and thoughts about it. It is a new brand alert for me, since it was my first time to hear and try something from this brand. Packaging. It is made of light plastic material. 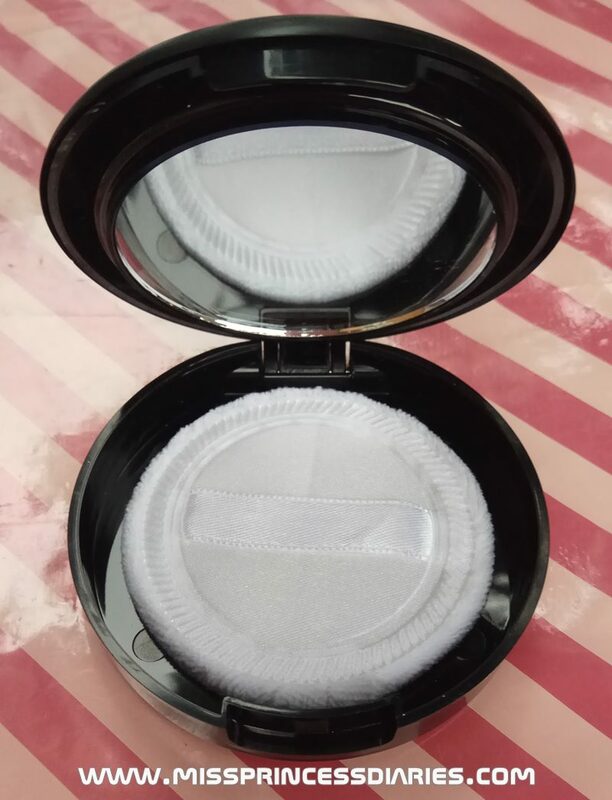 It was divided into two compartments: one for the powder and the other one is for the mirror and puff which I really find good in a pressed powder plus of course, a mirror! Nothing to boast about it overall. It is practical and has the essentials. 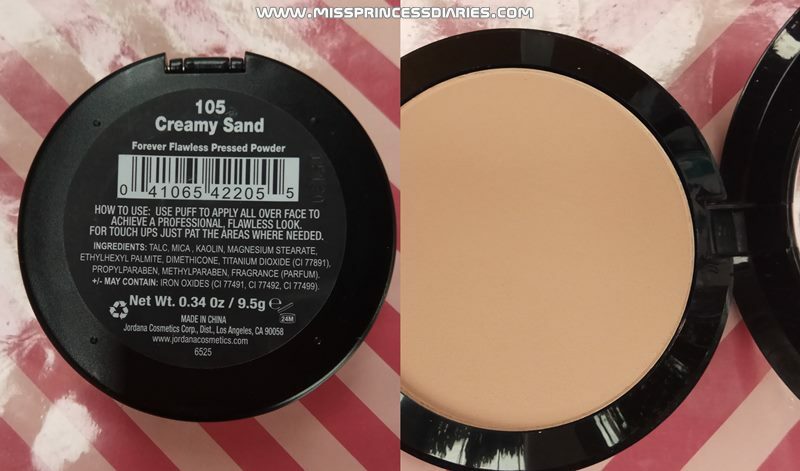 Shade-wise, I got the creamy sand. As you can see, it looks like a perfect shade for a medium skin tone but still, it looks like a shade lighter when applied. It has a light to medium coverage. I often use BB cream under it and I have no other problems with this powder. 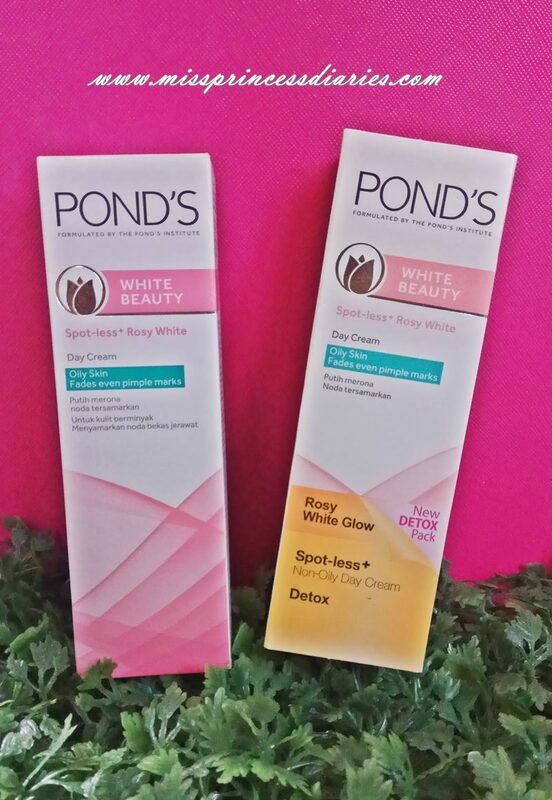 It oxides naturally and leave a non-haggard look. It keeps me covered for at least 2 to 3 hours. True enough, it gives a matte flawless finish. 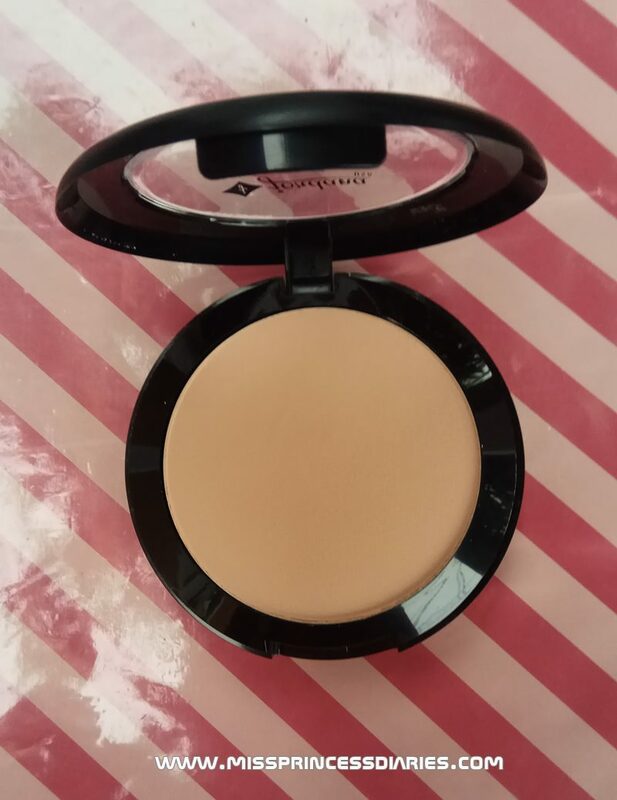 I didn't get the actual price, but according to some reviews, it is an affordable pressed powder. This is good for those kikay on a budget like me. It doesn't have the stronger staying powder and coverage, but still good enough for a day out. What's up? I am still alive and kicking. You know! I am just around the corner taking it one step at a time. I don't think I have done this last time but it was really nice to get back to what I have improved in myself from the last year. 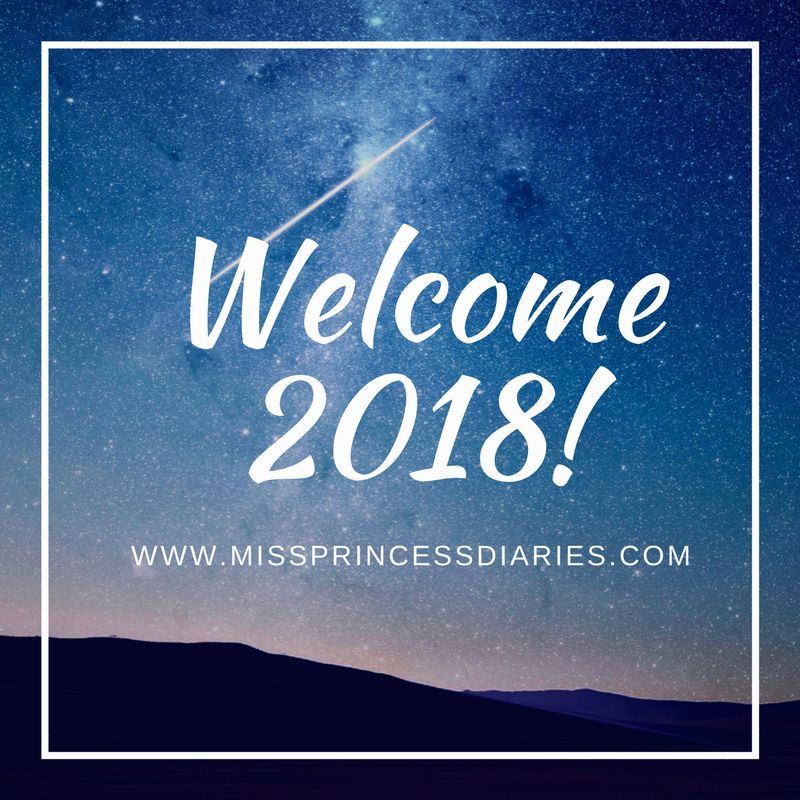 It is really nice to start this 1st blog post of this year with a positive mind.